Dr. Ghazi Kaddouh is an experienced psychologist licensed from the US since 2004, holding a doctorate (PsyD) in Clinical Psychology. Having worked and trained at Harvard University and University of California at Berkeley, he brings with him years of experience that enables him to deal with a broad range of issues. Services: counselling, psychotherapy for adults, children, couples and families; as well as personal / executive coaching and consulting for organisations working through change. Psychological testing and assessments are also offered. 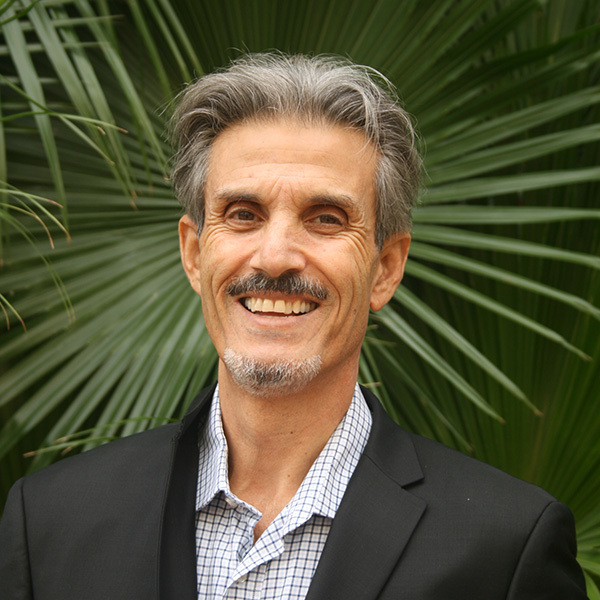 Dr. Kaddouh draws upon a wide-encompassing approach to clinical and consulting work, including but not limited to: Psycho-Dynamic, Cognitive-Behavioral (CBT), Co-active Coaching, Interpersonal, and Biological Models. For him whether therapy, consulting, or coaching, it’s not just one-dimensional talk, diagnose and fix, but rather a multi-faceted and dynamic approach. Dr. Kaddouh practices the highest standard of care and confidentiality and tailors the work to individual client needs. Sessions can be in person or video conferencing.